Sometimes games try to be cary about their actual themes. They try to abstract them behind layers of gameplay and story that you have to dig through to find the “real meaning”. 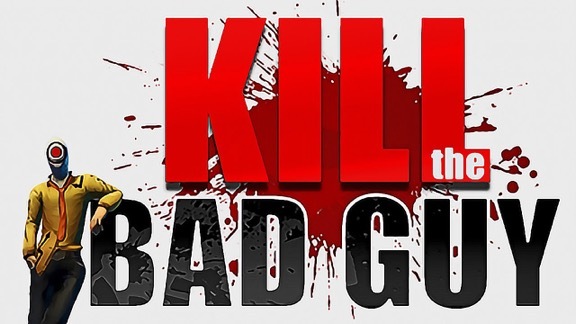 Kill the Bad Guy is not that game. It wears what it is proudly on its sleeve, a shallow, timing based physics puzzler all about satisfying those 2AM revenge fantasies on serial killers, psychopaths, and general assholes who make the world worse off. And when it is just this, it can be an enjoyable, if morbid, good time.